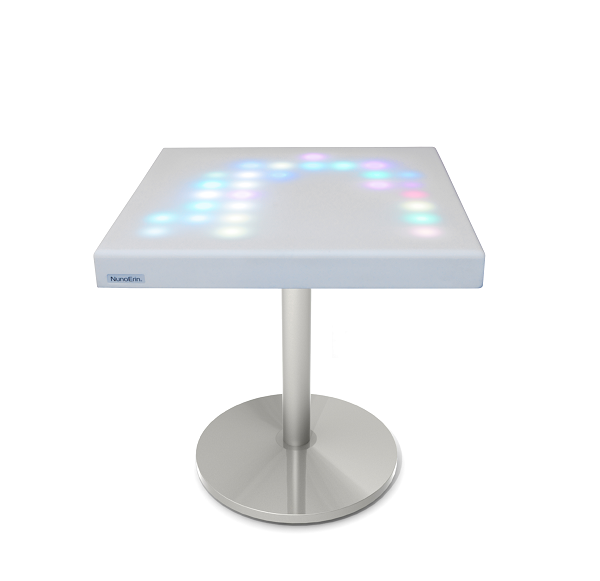 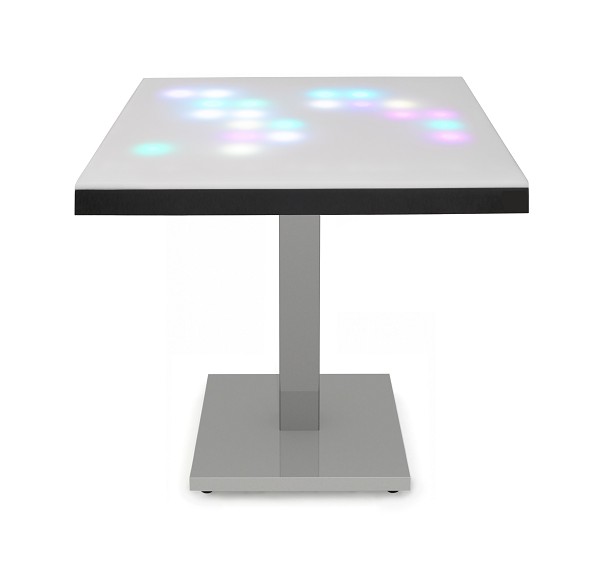 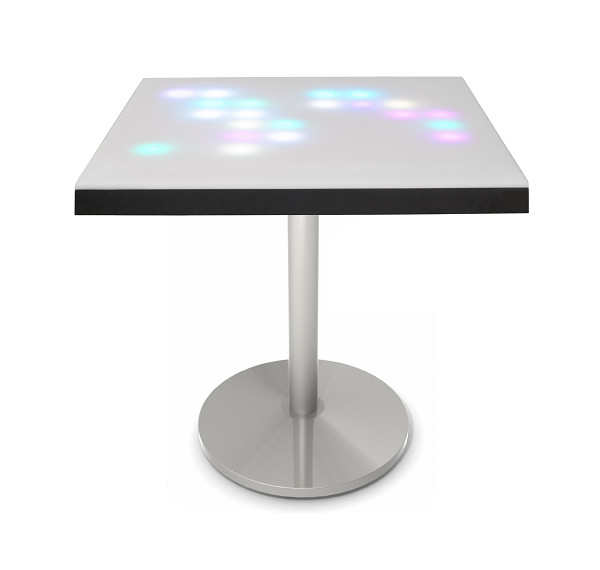 Nunoerin® – Amusement Concepts – Play Experts Inc.
Watch a table glow and change colors as you glide your hand across its surface. 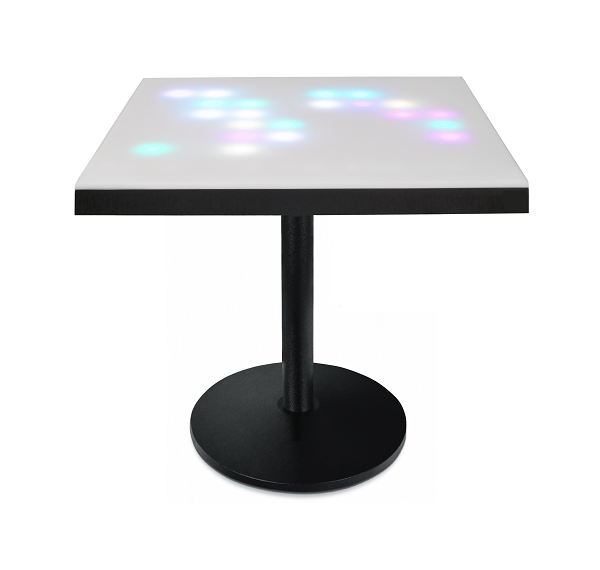 Get hypnotized by the appeal of modern tables, benches & wall décor that feature unique interactive lighting that responds to touch. 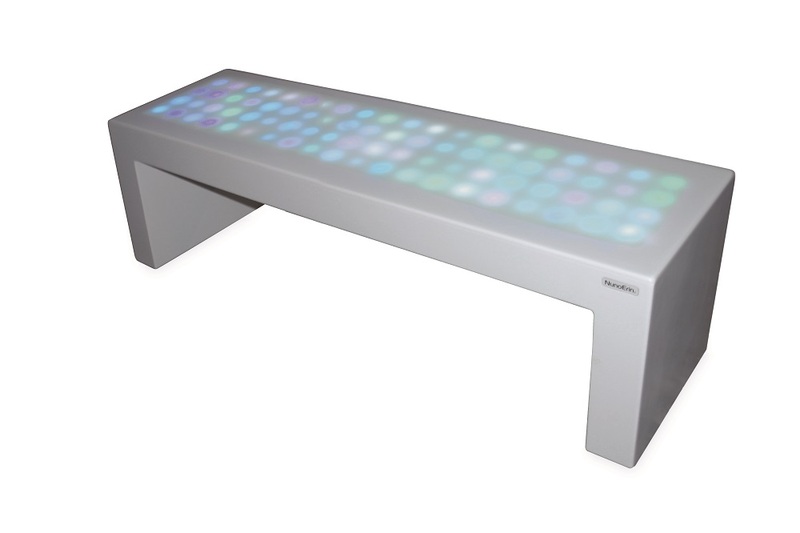 See a bean bag chair form to your body and change color to match where you have contact. 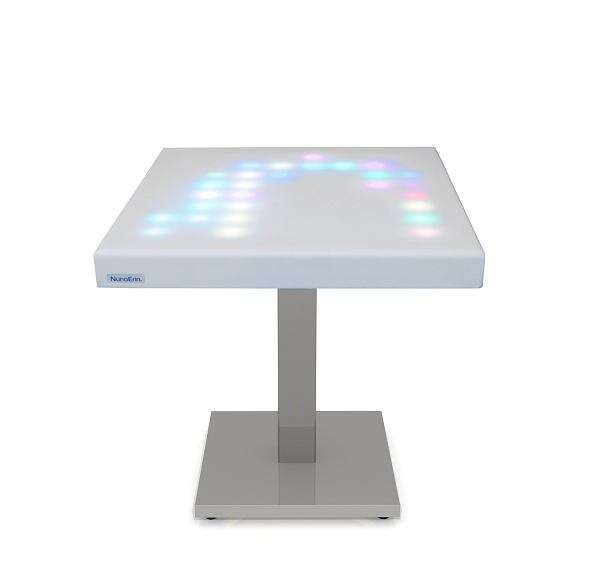 This customer experience furniture brings engagement and social play to restaurant, hospitality, healthcare and education spaces. 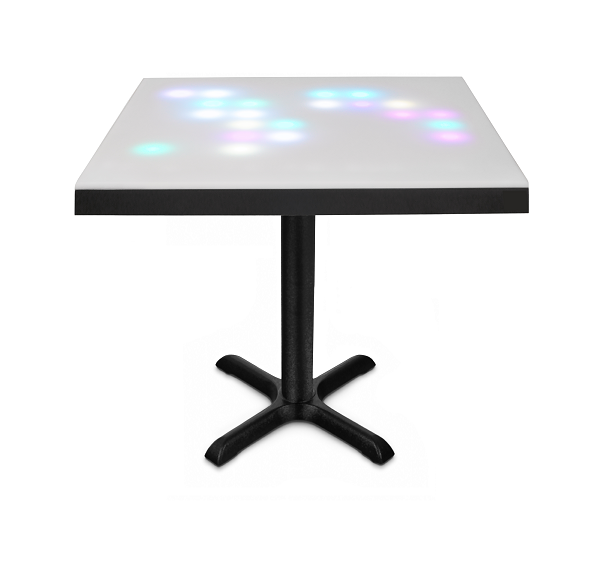 You’ll just call it magical!